We can help! Enviropro, Inc. is an Indoor Air Quality firm specializing in investigating and obtaining resources for environmental issues. 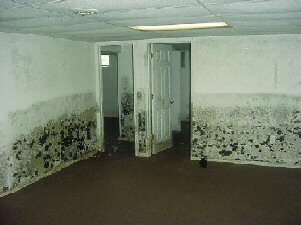 Our services include mold, lead, radon and asbestos testing, assessments, and remediation planning. © 2004 by Enviropro, Inc. All rights reserved.